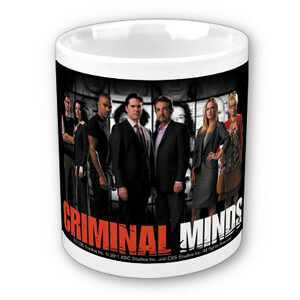 Fill your Criminal Minds mug featuring the Criminal Minds cast with your favorite brew, and sit back and follow the profilers from the elite FBI's Behavioral Analysis Unit. 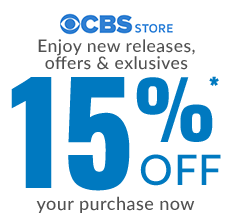 you'll go on adventure after adventure while you keep caffeinated any hour of the day. 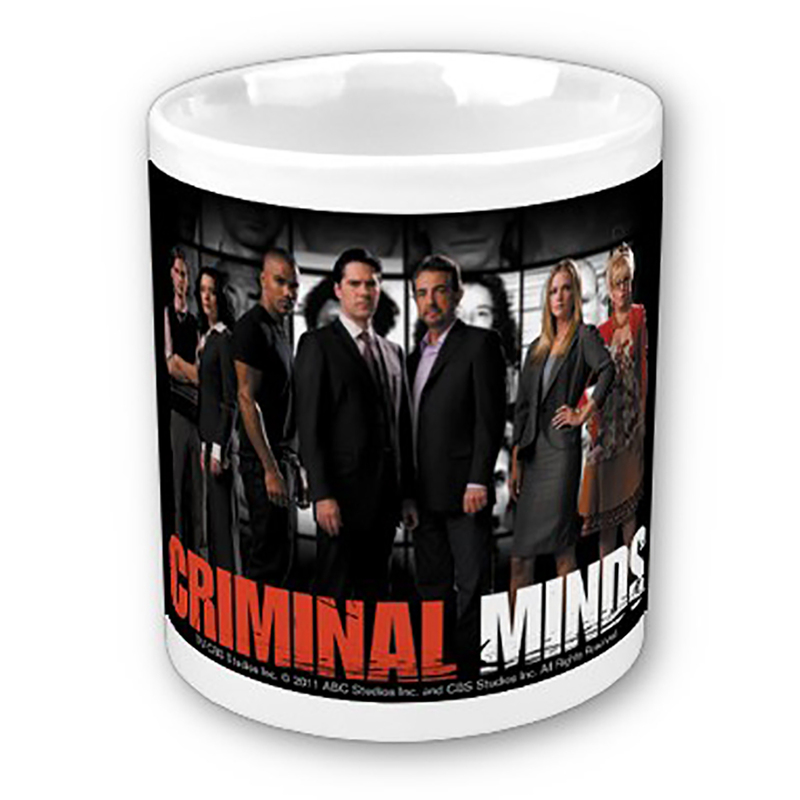 This Criminal Minds cup features the Criminal Minds cast and holds 11 fluid ounces.